ICT Competency Assessment Standard for European NGOs enhances NGOs staff develop their digital skills. An ICT- skills assessment tool strengthens nonprofits digital competences and helps them undertake the digital (r)evolution. The ICT4NGO project aims at contributing to the development of digital skills amongst NGO staff through the creation of innovative experimental training program supported by the specialized online portal, which diagnoses and recommends paths of digital competence development for individuals. The ICT4NG project is not limited only to NGO staff but is open for all kinds of adult learners who work or are stakeholders of social sector (including informal activists, local animators, local leaders, social educators, CSR officers and etc). Taking into account relative lower earnings of people engaged in the social sector, ICT4NGO based on open source and free-of-charge materials provides a virtual learning path enabling for each social sector stakeholder to improve her/his digital competencies using open source materials which are recommended according to their diagnosed skills. A key product of our project is self-assessment portal www.ict4ngo.org with online recommendation and ICT mentoring tool which diagnoses, gives feedback and guides the social sector activists through their digital skills development. www.ict4ngo.org provides an explanation of various path of digital skills development and assesses the current state of knowledge for the particular adult learner. 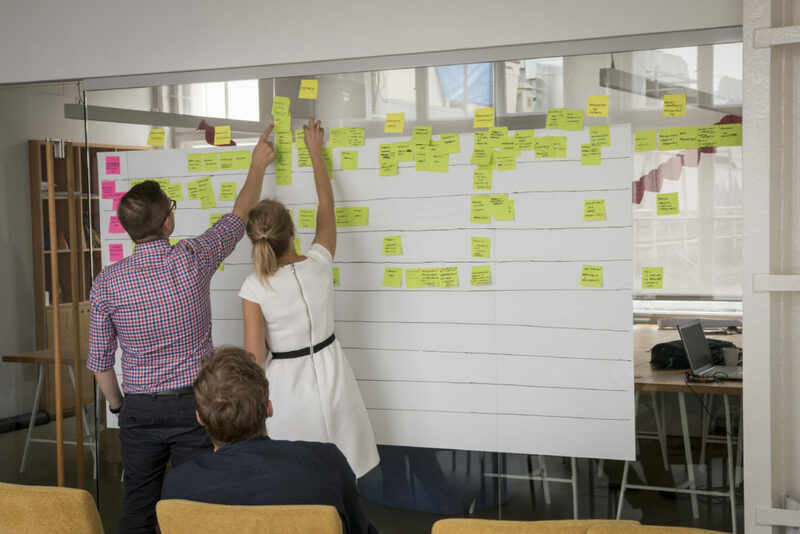 Except diagnose and recommendation, it will also consist of motivational functions and the possibility to track the development of the current situation. Our Research guide on the world’s best technological and functional practices on the ICT competencies assessment standards highlights the key digital trends in adult education, as well as points the most important areas of digital transformation. 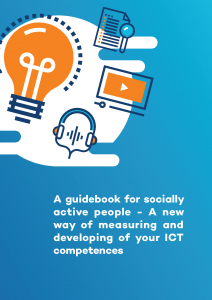 We developed also A guidebook for socially active people – A new way of measuring and developing of your ICT competences and Training Programme & Training Programme – Trainers Suitcase [English]. Both products are designed for adult trainers who can operate under the supervision of highly qualified staff (researchers, expert professionals). The learning units are designed in order to be assembled and packaged in a suitable and personalized way. The entire training program is supported by an evaluation system that will ensure the objectives achievement. Thus, the novelty of ICT4NGO project is threefold. On the one hand, it is based on a lifelong training programme for adults, designed, developed and experimented by researchers and expert professionals. 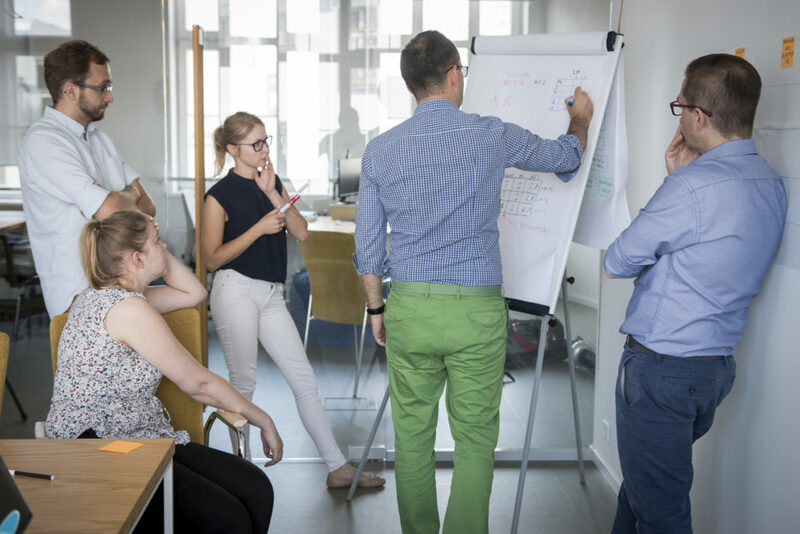 On another hand, it will adopt an innovative training approach, based on an experimental form of collaborative learning and distance learning. Finally, it will also provide the first digital skills self-assessment and recommendation-guidance portal for NGOs in the European Union which will enormously contribute to the professionalization of the social sector.